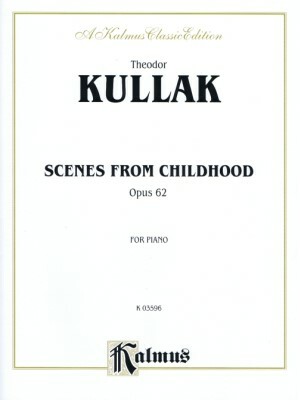 Kullak, Scenes from Childhood Op. 62, Kalmus ed. 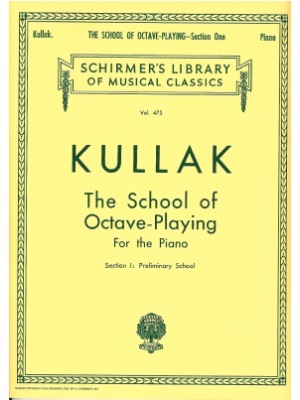 Kullak, The School of Octave Playing Section 1, Schirmer Ed. 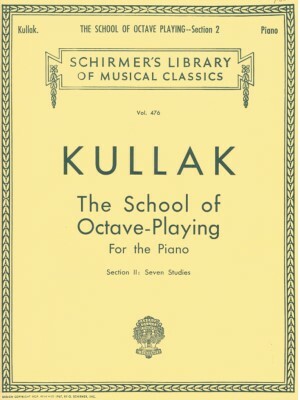 Kullak, The School of Octave Playing Section 2, Schirmer Ed.